The difference is, we are family. 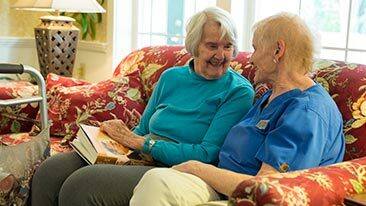 Located in the charming town of New London, with its traditional New England architecture, quaint shops and lush gardens, Woodcrest Village Assisted Living offers a premier senior lifestyle. Call Woodcrest Village Assisted Living today to schedule a tour! 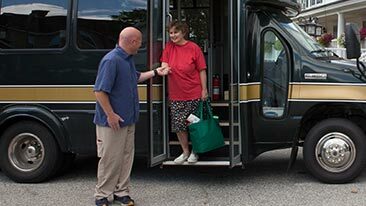 There is something special that sets Woodcrest Village apart from any other senior care community in New Hampshire and that is the Brenner Family. The Brenner family started Woodcrest Village in 1988 in order to provide senior care for their own family members. And that dedication has been broadened to include seniors from across New Hampshire and beyond. 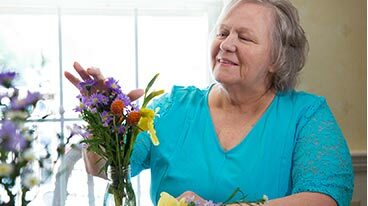 By offering Independent Living, Assisted Living, Memory Care, Daytime Adult Care and Respite Stays, Woodcrest Village has provided peace of mind for residents and family members if needs change in the future.